AMM Bulletin #51 is now available. 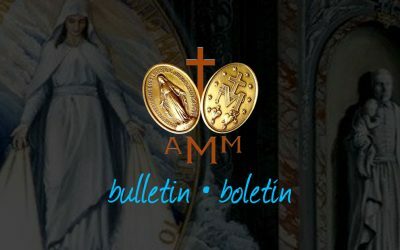 The AMM Bulletin for the Papal Symposium of 2017 is now available. The AMM Bulletin for the second quarter of 2017 is now available. The AMM Bulletin for the first quarter of 2017 is now available.